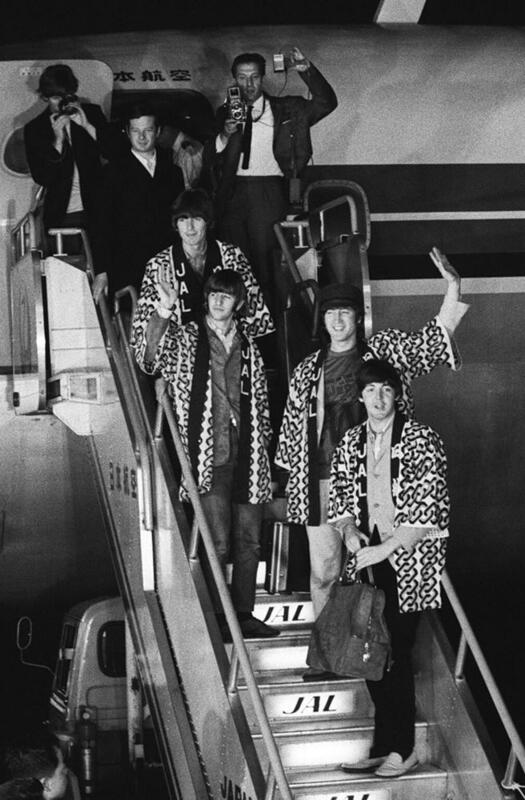 Meet the Beatles for Real: We've arrived in Japan! They finally made it! 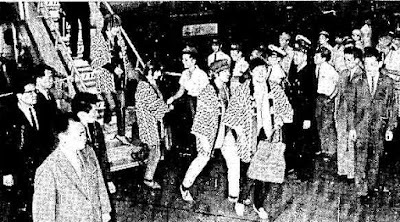 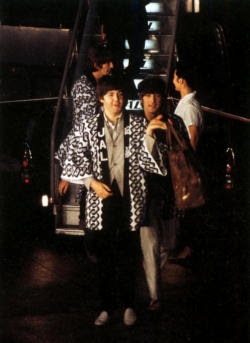 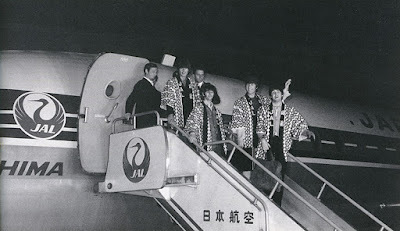 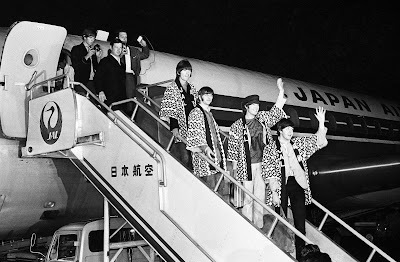 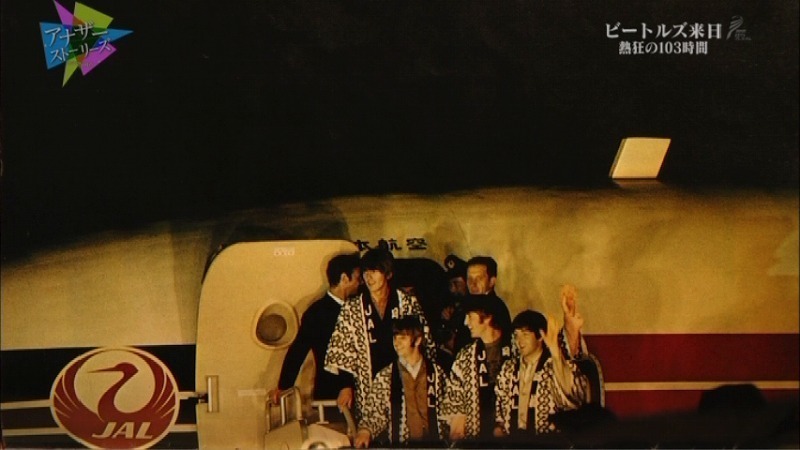 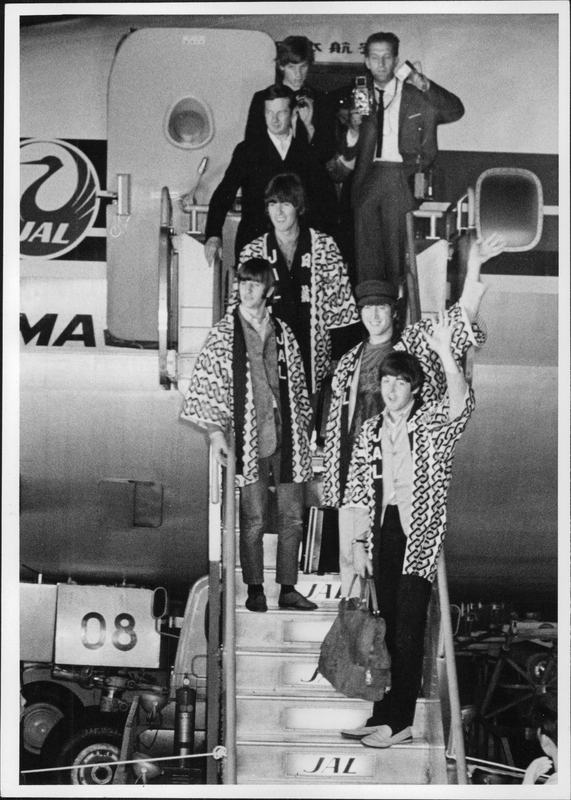 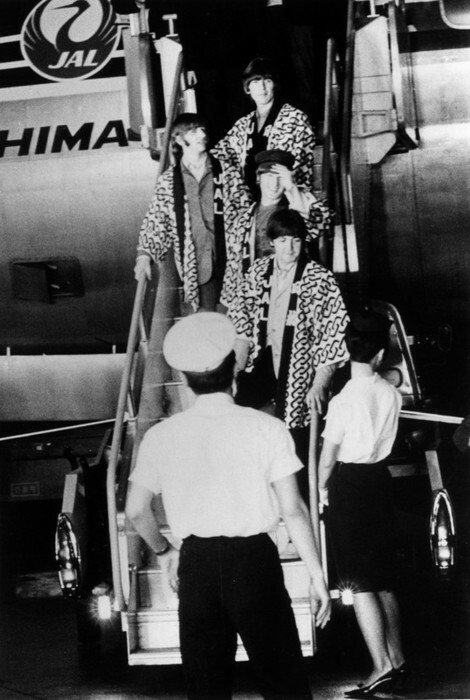 The Beatles laded in Japan on June 30, 1966 and waved to their fans.